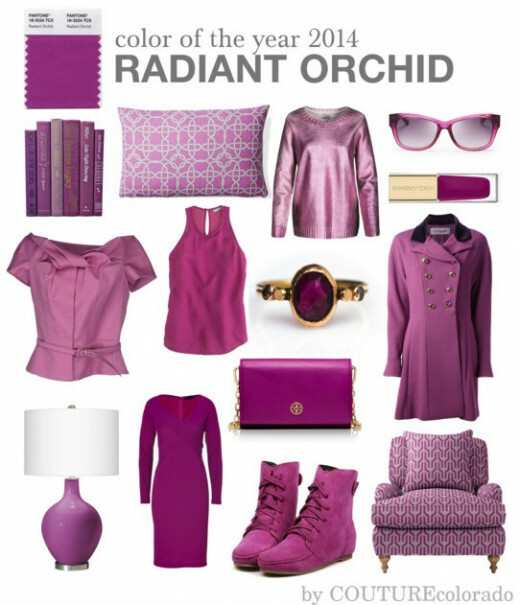 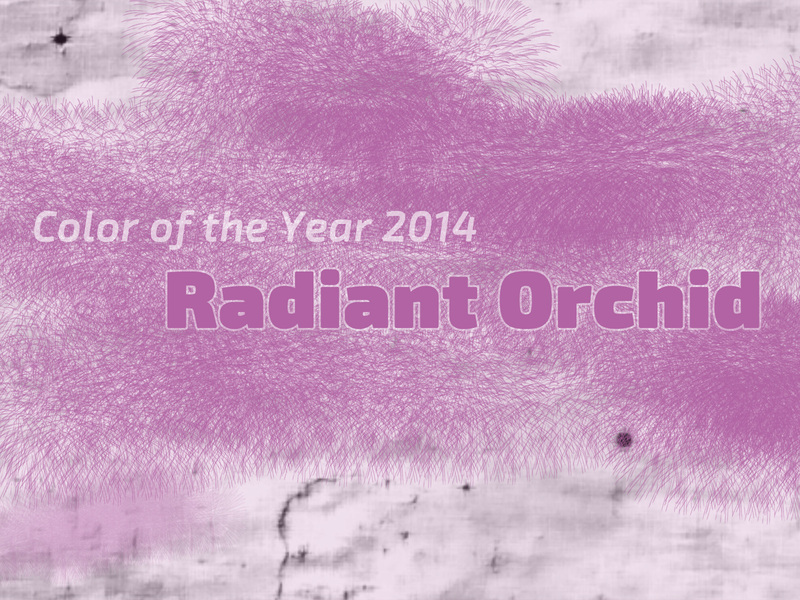 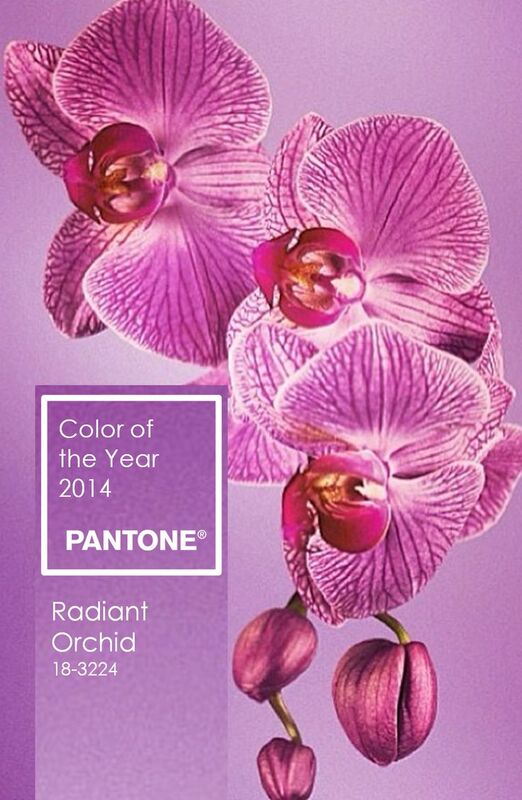 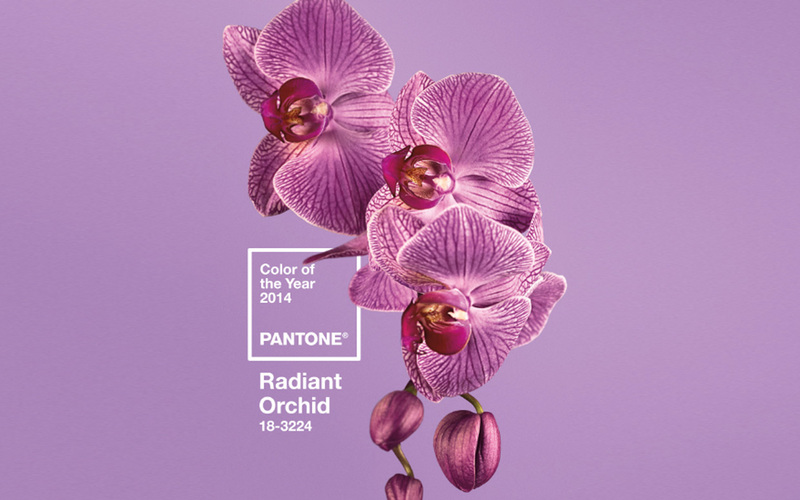 The Radiant Orchid is the 2014 color according to Pantone, here she is revealed one of the trends for next year that promises to be irresistible. 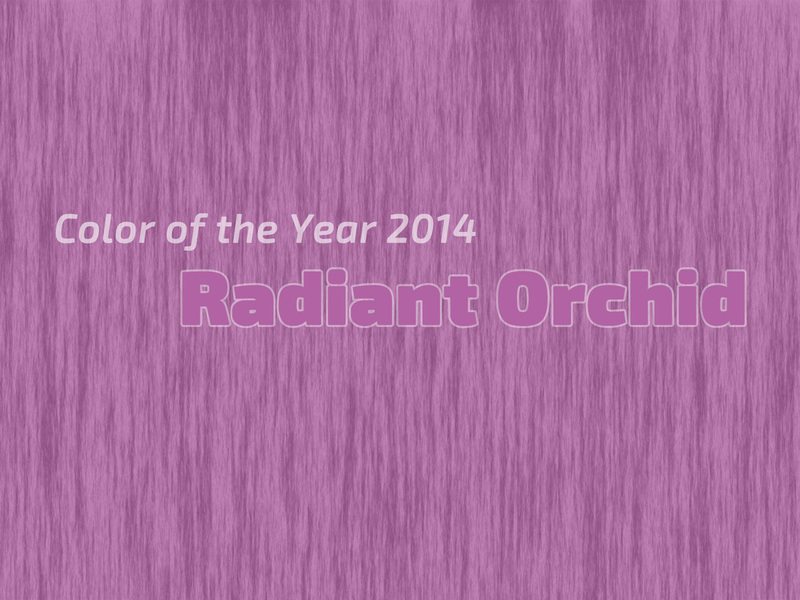 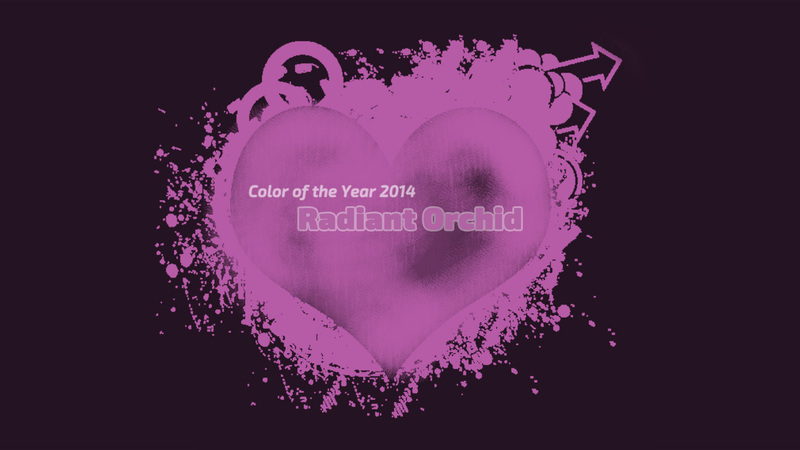 L ‘of the Pantone Color Institute elects this hue as well as romantic and sophisticatedfashion color of 2014, adding that the radiant orchid is “self-confidence, a magic touch that catches the eye and stimulates the imagination. 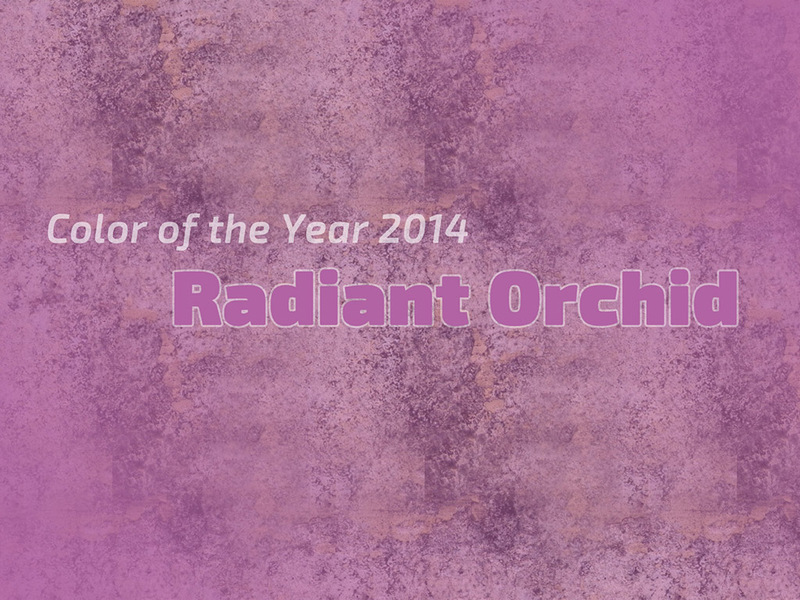 A purple expressive, creative and fascinating”, able to enchant at first sight and leave everyone speechless. 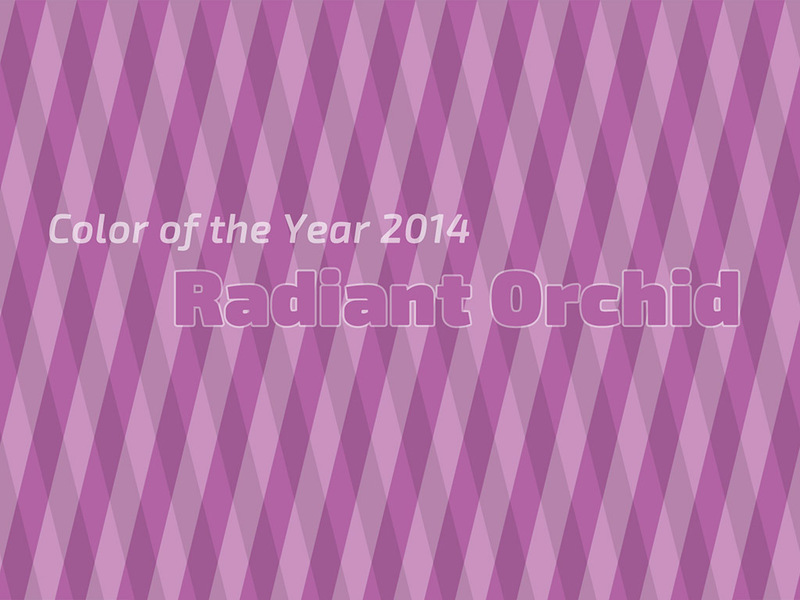 So here is the very first served fashion diktat of 2014! 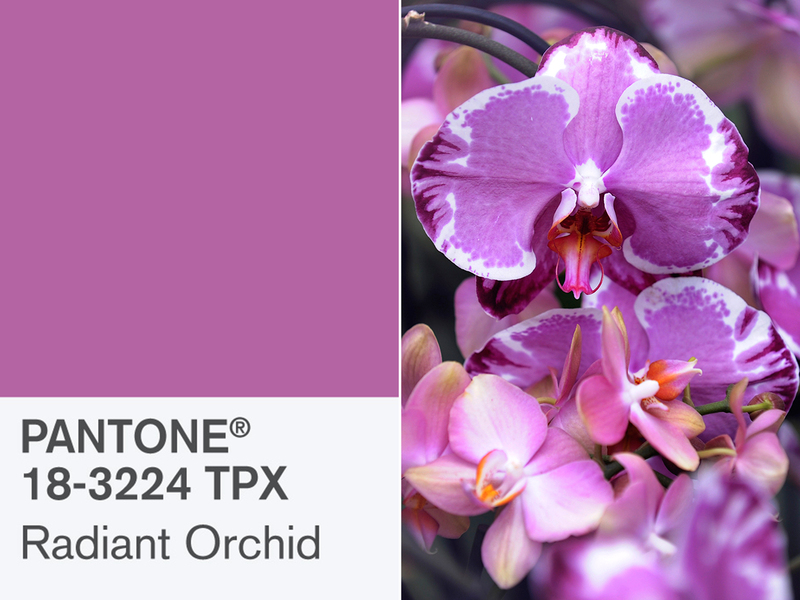 Pantone has a leading role each year in decreeing the latest major trends in the fashion industry, through observation of the latest collections and unique insight that allows him to be always one step ahead. 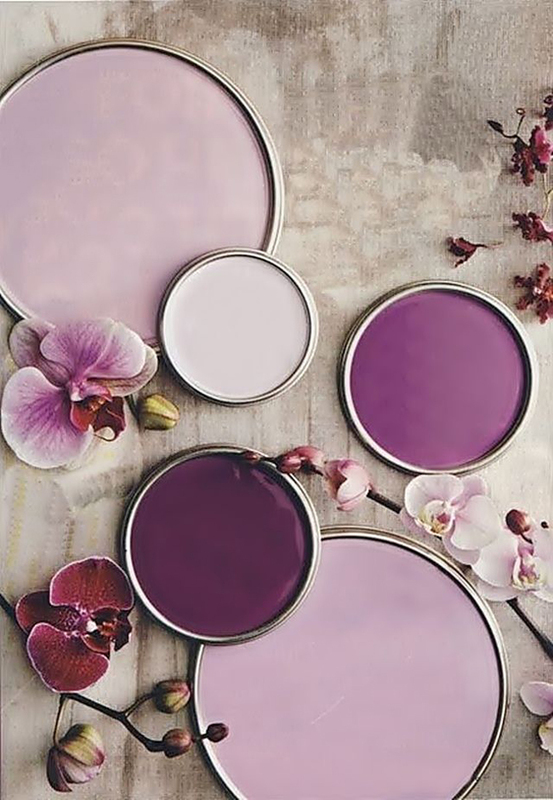 2014 it seems, will triumph subtle color schemes related to orchid color, nuances extremely feminine, romantic and delicate, which may, however, fade in darker tones or lighter depending on the occasion. 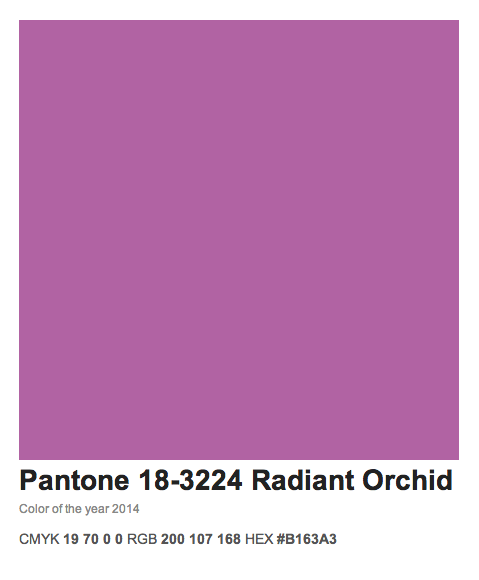 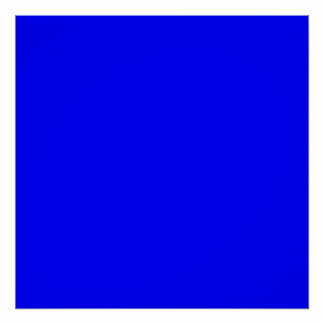 As you noted, the 2013-2014 winter fashion colors were mostly burgundy, cobalt blue and the ever lovely white. 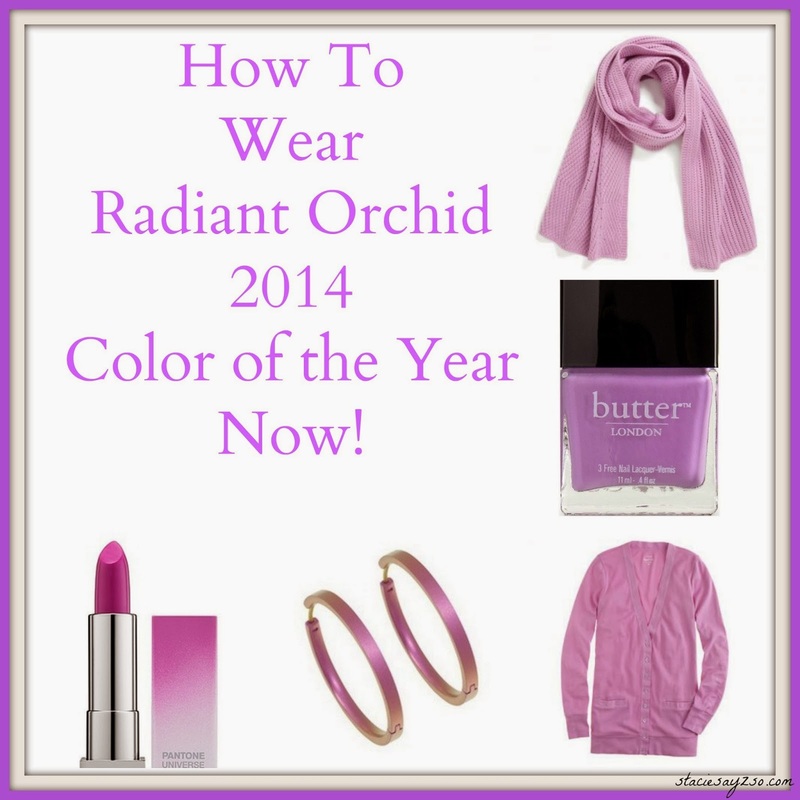 The new year will bring with it a new idea of femininity, more lively and delicate at the same time. 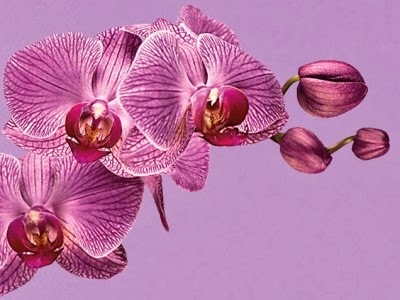 As you can see in the pictures of our photo gallery, are many big names in the fashion that we have proposed items of clothing and accessories in this color, from fashion house Gucci with her ​​clothes and matching that prefer darker shades, in Max Mara and Victoria Beckham, skilled in adapting this hue to female hyper garments. 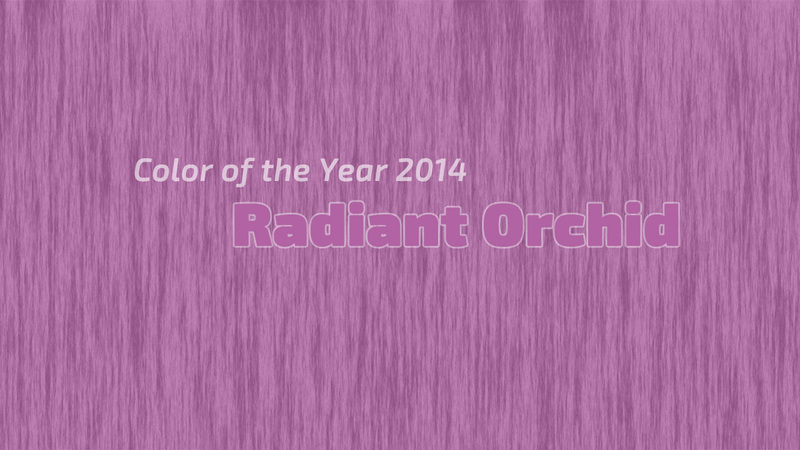 The red carpet already see many stars show off creations in this color, style icons like Michelle Obama have made ​​pioneering showing us how this can be dyed fashion like few others, a color that is moving fast in the field of cosmetics, accessories and even of ‘for the interior decor. 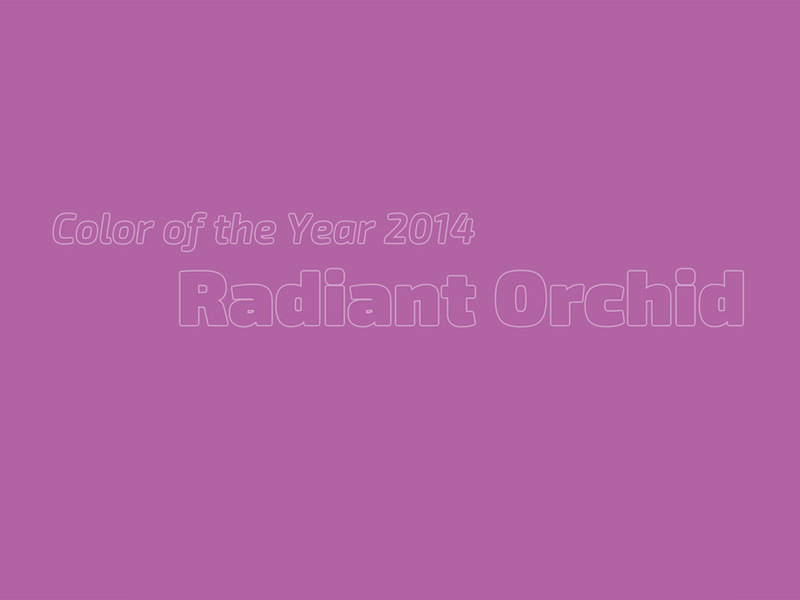 Evening dresses, mini dresses saucy, knitted garments, jewelry, shoes, bags,scarves and even glasses from the sun, neither of the fields of fashion you will deprive the radiant orchid in 2014, ranging from the most shades of violet and pink ones etiquette and romantic.